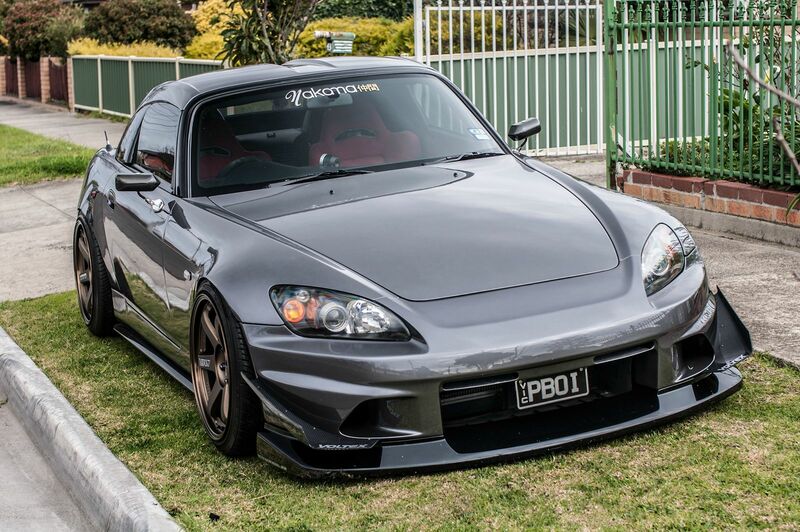 I think most of the S2k owners out there know of or has seen some variation of PBoi’s S2k. 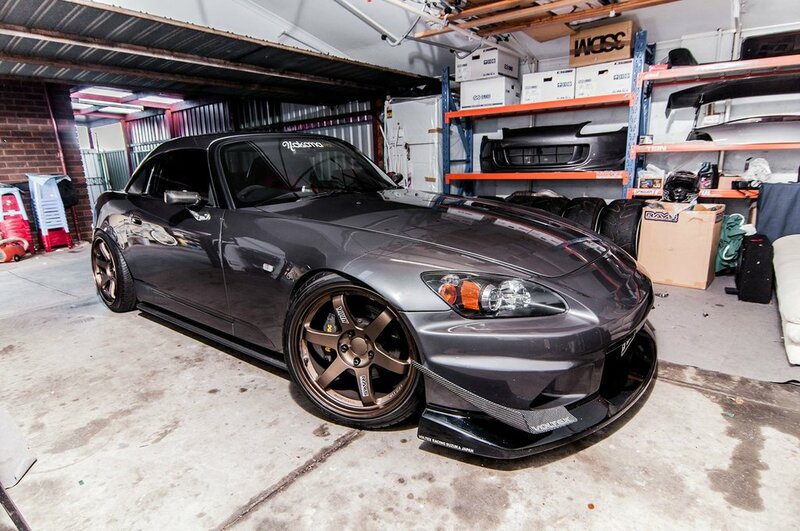 But if it’s your first time laying eyes on this beauty, then you’ve definitely missed out on one of the cleaniest S2k on the planet, IMO. 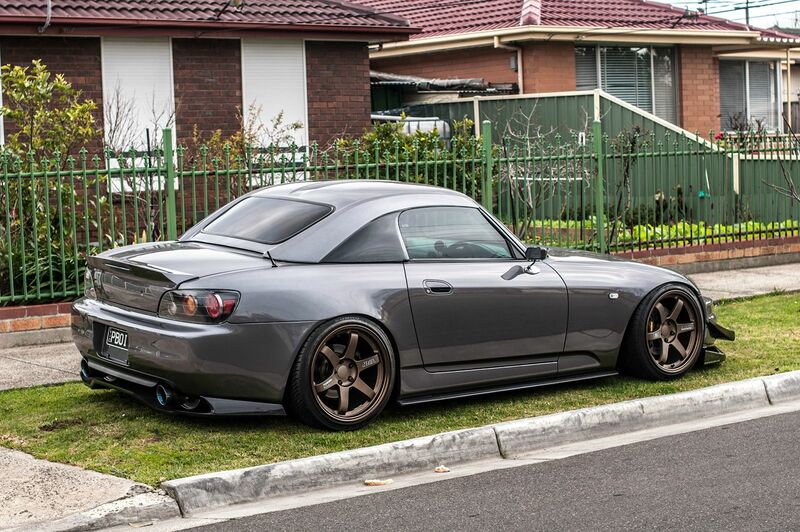 This car has gone through so many small but effective transformations, most notably, wheel selections. Off the top of my head, I can remember this car being on two sets of CE28s, a set of RE30s and now the TE37 (which is my favorite). But the thing I love most about this car; AUTHENTICITY. Authenticity everywhere! I love it!